On Sunday September 3rd at 4pm you are all warmly invited to hear Gospel Bell perform in Holy Trinity Church. An Oxfordshire based folk group with a difference, they will provide lovely music but also something a “bit spiritual” and thought provoking. Afternoon Tea will be available. No charge, but donations always welcomed. 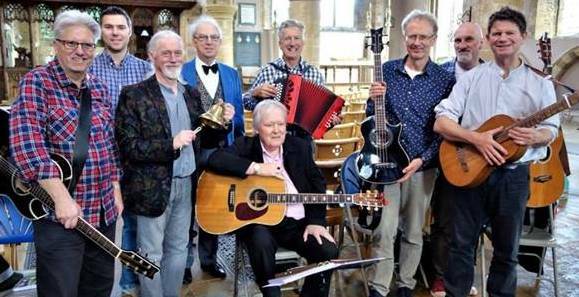 The group recently did a similar performance at Deddington church … and it went down a storm! There is a rich tradition of Gospel music and Gospel Bell sustains this by drawing on blues, folk and country music influences to re-creates these songs.